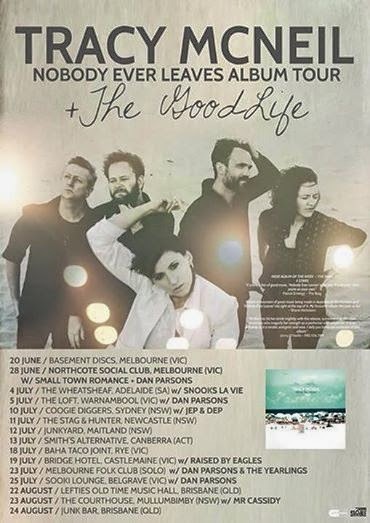 July Gigs and Upcoming Events in August..
July is fast becoming a busy month for Snooks, where he will be supporting Tracy McNeil & Band (Melb) for her album launch 'Nobody Ever Leaves' Tour on July 4 at the The Wheatsheaf Hotel, Thebarton. Fee Brown will be joining Snooks to open proceedings on the night which is shaping up to be an awesome celebration of original toons from Traces new album and also some Americana stylings, and original ditty's by Fee & Snooks. Dont miss this one y'all. 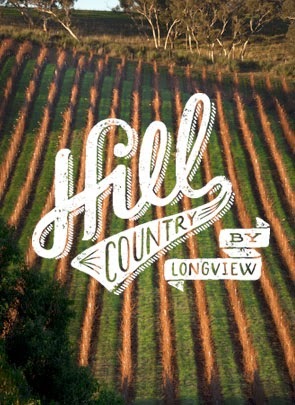 Oh and its a free event!! 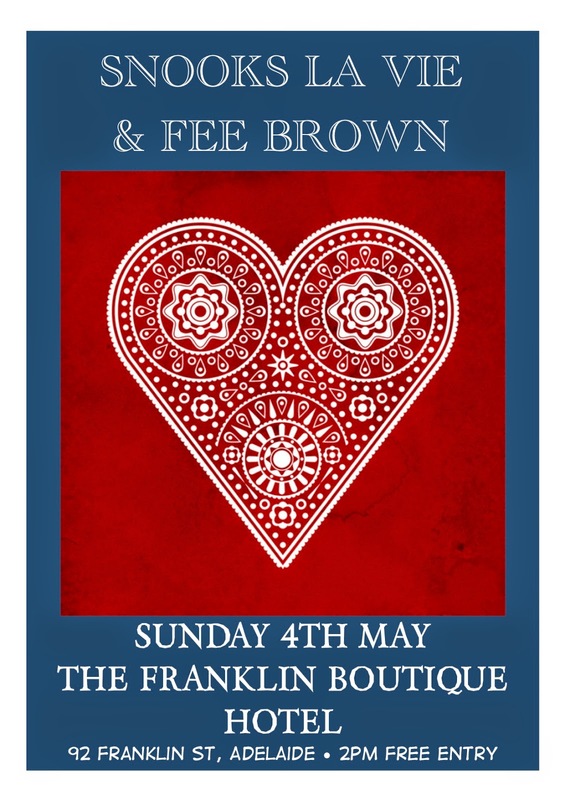 Before the Cheese Factory, Snooks is proud to announce another new musical partnership duo with Fee Brown featuring a gathering of the finest alt country and country songs along with a healthy serving of original toons, at the Franklin Boutique Hotel on Sunday May 4th from 2pm. 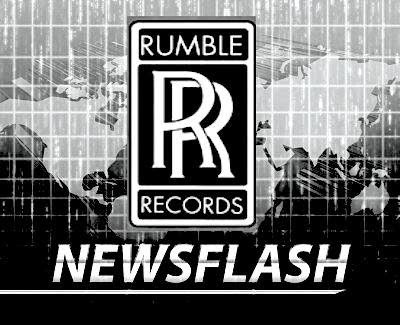 THE FABULOUS RUMBLE'ATORS MAY 2014 SYDNEY TOUR ANNOUNCED..